Hey babes! 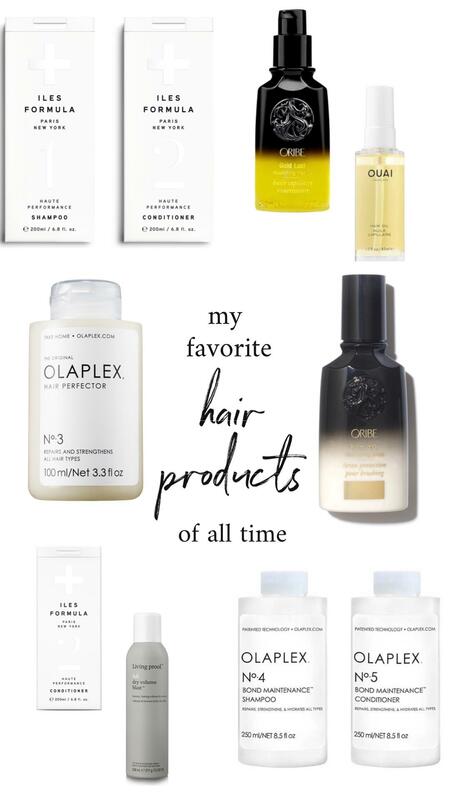 I get so many questions about my hair care routine is, what products I love and what I recommend so below, you’ll find all of my daily go-tos! I use these every other wash because they work so well at repairing your hair and helping it grow. My damaged/fried areas have gotten SO much better since I started using this stuff! It is a little but heavier for my fine hair so that’s why I use it every other wash. This stuff is AMAZING. 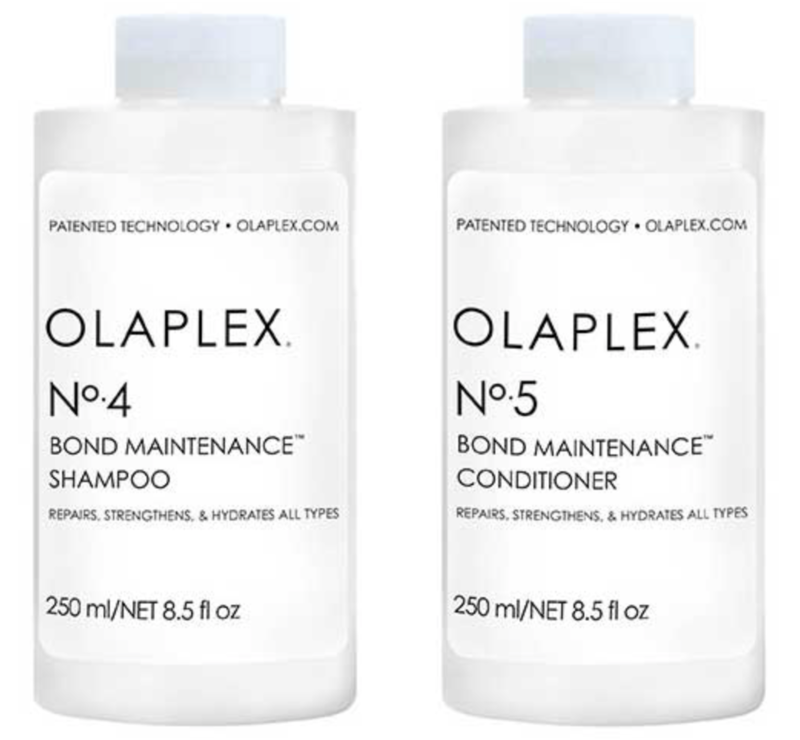 As noted above, the Olaplex products are a little heavy so I alternate with these products ever other wash. Not only do they smell heavenly, but they make your hair so smooth, soft and do a great job at repairing + preventing damage. Can’t live without this duo! No matter what shampoo + conditioner regimen I’m using that day, I always try to use this before my wash. You dampen your hair, rub it through your ends and any problem areas and it will 100% repair and strengthen any dry, fried or frizzy areas. It’s a MIRACLE WORKER! Your face needs serums and so does your hair! 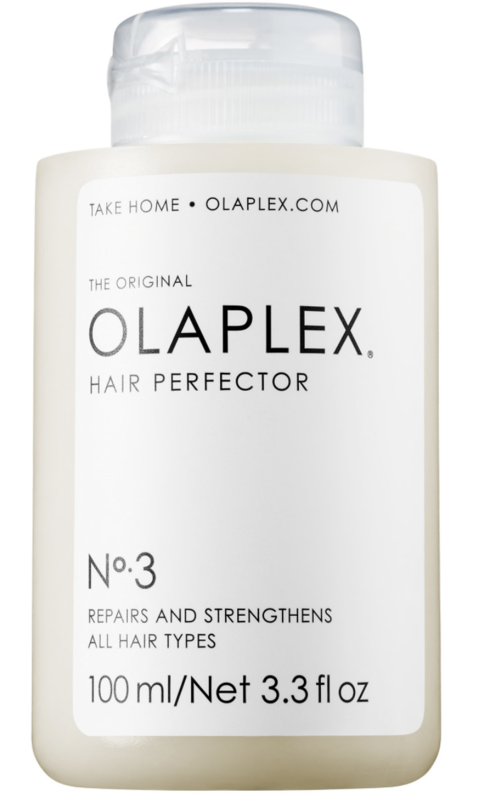 Similar to the Olaplex No. 3, no matter what shampoo + conditioner regimen I use that day, I ALWAYS use this stuff after my shower. 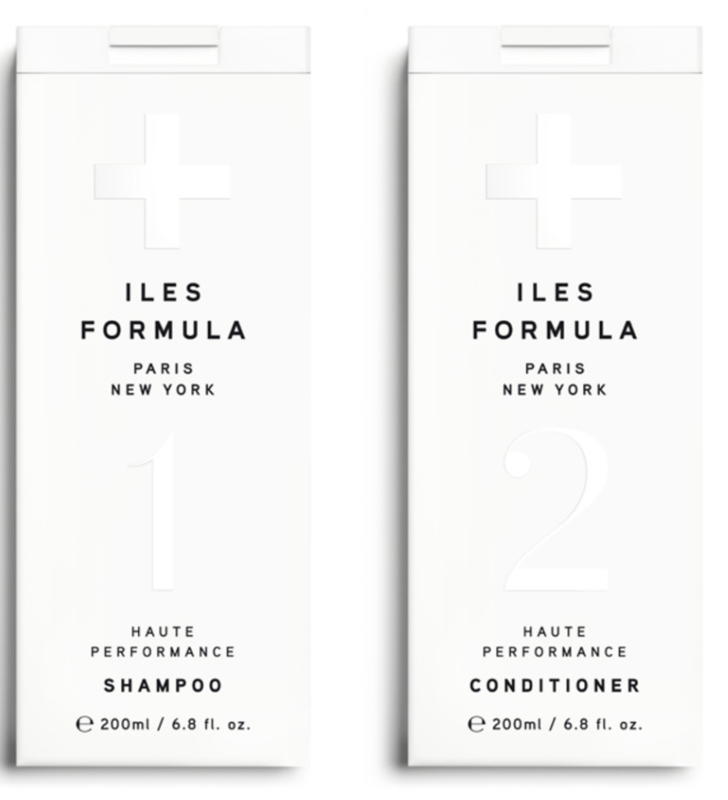 You put it in damp hair before blow drying to keep your hair soft, smooth it out, protect it from head and (much like the Isles shampoo + conditioner) it smells AMAZING. Since I use so much heat on my hair (blow drying, straightening and curling – sometimes all 3 in one day!) I really like to protect my hair from the heat. I’ve tried so many different protectants and this one is BY FAR the most effective! Plus it lasts FOREVER. If you guys are going to get anything I’m talking about today, GET THIS. It is seriously my holy grail – I’m not sure how I lived so long without it. I put about a quarter sized amount on my hair every morning and every night. It keeps my hair from drying out (especially when I use a lot of dry shampoo or hairspray), it keeps it from tangling throughout the day and it just keeps it overall healthy and moisturized. I LOVE LOVE LOVE this stuff! 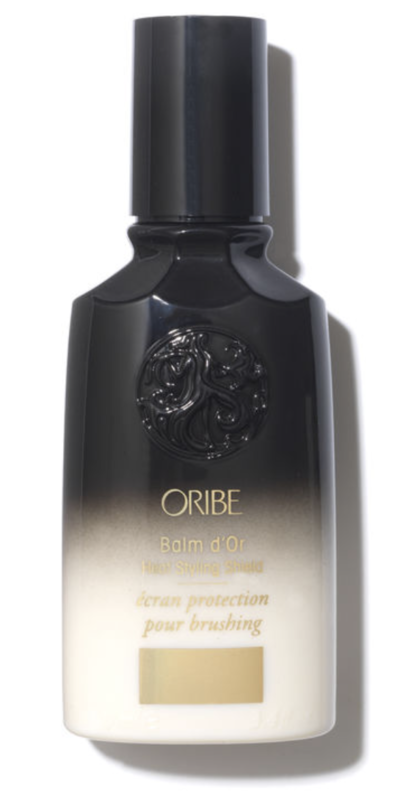 I know I mentioned the Oribe hair oil above but I use this oil too! This one’s a little bit heavier so I only use it after the shower when my hair’s still damp and before I blow dry to add some moisture and soften my hair even more. Need some volume in your life? A few sprays of this stuff and you’ll be the happiest girl in the world. I use this daily and, because it’s so potent, it’s lasted me about 6 months! Trust me when I say I live off of dry shampoo, have tried every single one in the books and know that this one is the absolute BEST. 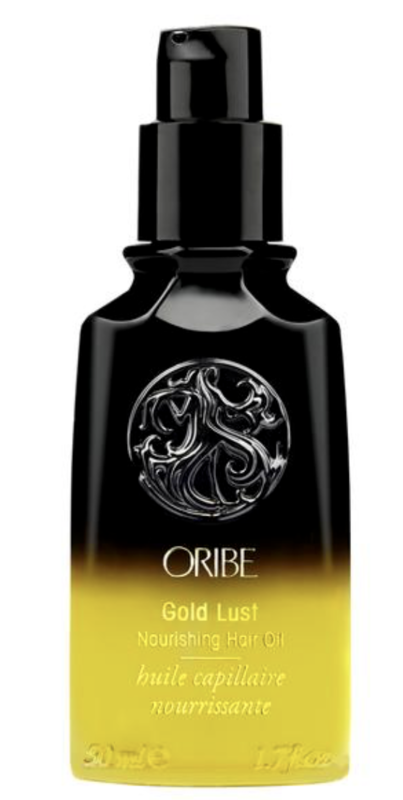 It absorbs the oils without making your hair feel heavy, dirty or weird to the touch. It absorbs right up so you don’t even feel like there’s any product in your hair. Plus, it comes in tons of scents – the “wild” one is my fav! 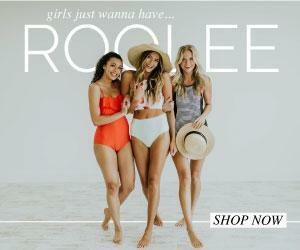 Now for all my blonde babes! If you’re looking for an amazing purple shampoo, this one’s my favorite! It does such an amazing job brightening my hair WITHOUT drying it out OR actually turning it purple! I’ve tried some purple shampoos that literally turned my hair purple and the color didn’t wash out for weeks (yikes) but this one has never done that! PLUS, it’s safe to use on extensions if you have them! 10/10 would recommend! Trust me when I say this stuff is a miracle worker! I used to get tangles SO bad that they would turn into mini dread locks (YIKES) but this stuff has changed the game! 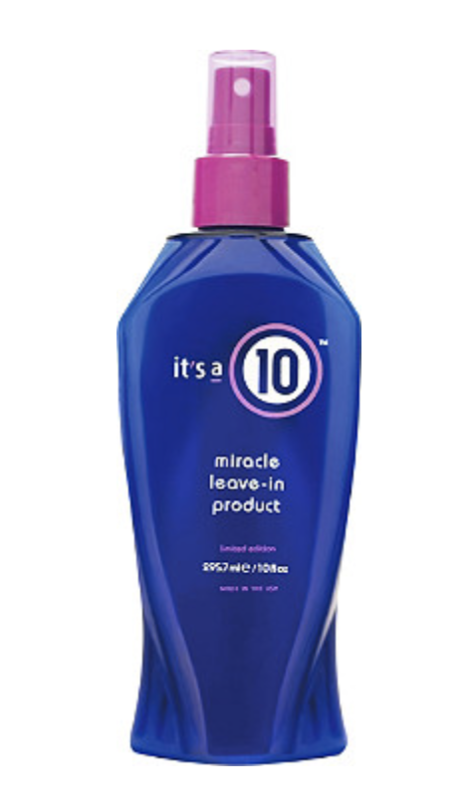 Not only does it take the tangles out after a shower, but, because it’s a leave-in, it helps keeps my hair tangle-free all day. Next Post My Current Worship Playlist! New here but excited to see more! Thanks for sharing! Thank you for the lovely review .We appreciate . Also the name Iles is incorrectly spelt . Appreciate as Ive just reposted , I’d love our web link up please.